Enjoy each and every moment with your loved ones with the Creative Labs Live! Cam Chat HD Web Camera. 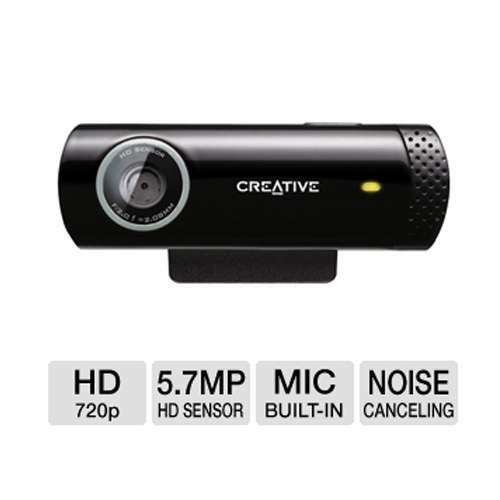 This amazing webcam is capable of recording 720p HD videos that can be played back on multiple devices, such as high-definition TVs, computers, and more. It lets you take 5.7 Mega Pixel snapshots for you to boast off with your friends and family. The built-in noise-canceling microphone offers high-quality sound so you can enjoy clear, crisp conversations. 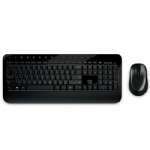 Plus, its USB 2.0 interface ensures fast and easy installation in no time. You can also just Plug & Chat by connecting your webcam to your computer and video chat instantly with Skype, Windows Live! Messenger or your favorite IM application. Pick up the Creative Labs Live! Cam Chat HD Web Camera right now! 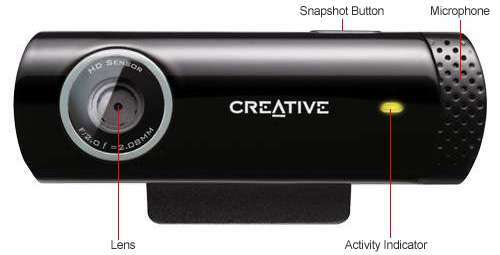 Enjoy smooth 720p HD-quality video capture and playback of up to 30 frames per second. 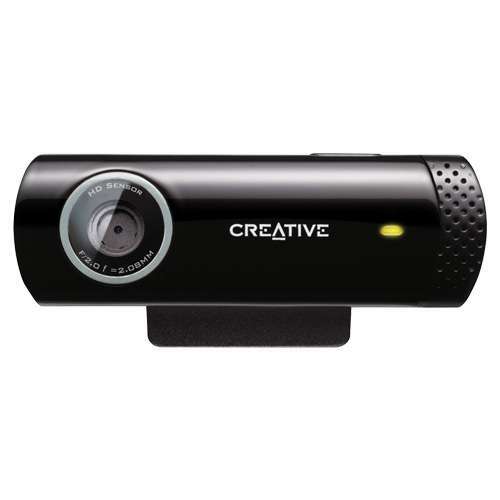 The webcam installed automatically in minutes on my Windows 7 computer. The picture is good if a little grainy, but adequate for use on Skype. The microphone works well but I have to speak up to be heard. The package is a convenient size and perches conveniently on my monitor- I hardly know it's there. I'm satisfied with this webcam and think it is a good value. I had an old Logitec web cam from 2006 that my wife was using. We now have broadband and our daughter living overseas commented on how much better our video is since the new camera. Easy to set up. Computer is running Win7 so there was no problem with the drivers. The microphone is very sensitive so depending on how loud the speakers are set can cause some feedback or echo. The camera also does a good discrimination on contrast between light and shadow. Sometimes the sunlight coming in the window can be pretty severe, but the near field image of my wife comes through great with minimal washout. I could have spent the extra for the 1080p, but this was a great purchase. For the price I am pleased with the camera. You need the right lighting and you have to adjust the settings but for the price you can't go wrong. I'm already thinking of buying a more expensive camera just to get the quality of image I want.